How awesome is this pedal? The Infanem Harmony Synth – one of my all time favorite pedals and also the first product release by Infanem (Instruments for a New Electric Music). It’s a 100% analog harmony synthesizer that uses the same PLL tech as in the “Schuman PLL”. What does it do? Creates your choice of 2 additional harmonies (synthesized notes) with a choice of different intervals (octaves up and down, perfect fifths etc). How does it sound? 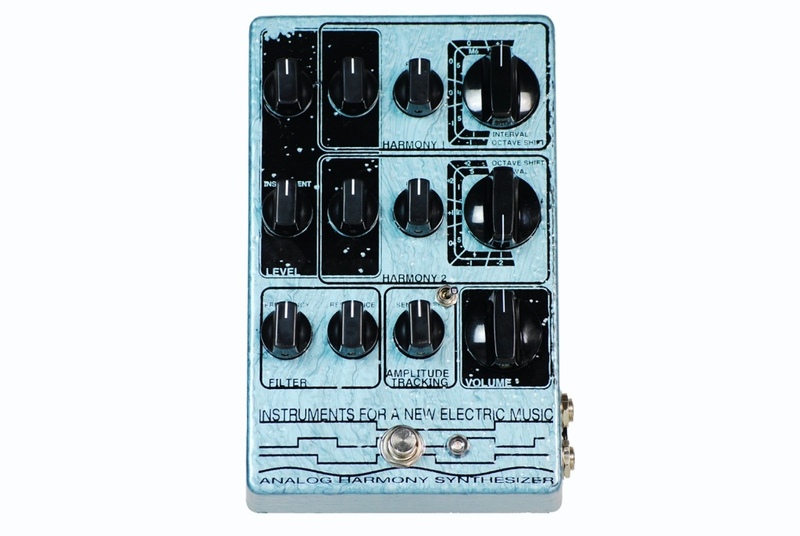 Well it’s analog so definitely not an POG, HOG or PitchFactor but that fuzzy goodness has definite appeal in my books.